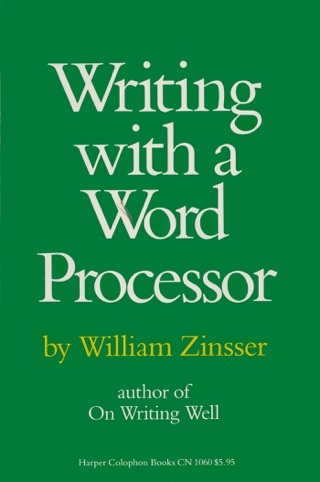 For people who should hopefully be familiar with the publishing business (scouring the iBook Store for a resource to hone their writing skills) it is simply foolish to blame William Zinsser for that typo. Firstly, authors don't usually write the marketing "pitch lines" that get tacked onto the covers of their work. And secondly, even if they did...that is the task of a Proof Reader. 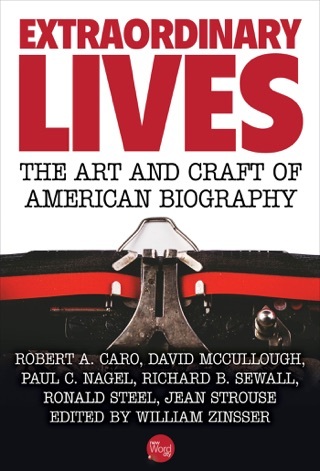 So for those educated enough not to regard this as an indictment on the author's ability to write, or teach writing, I can highly recommend this book. I own it in print and now - motivated by the unjust, imbecilic 1 Star reviews - I am probably going to purchase an electronic version as well. 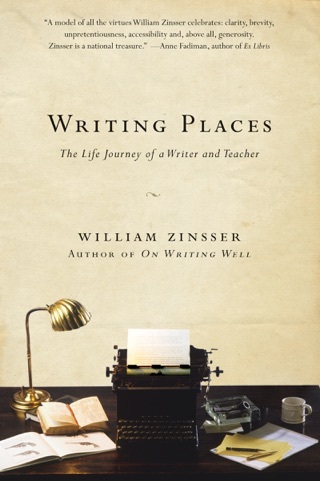 Zinsser's advice is superb and succinct. This is a true classyc. 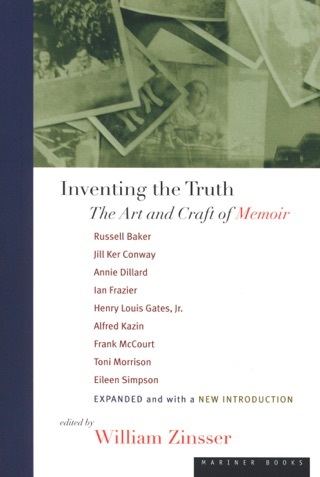 I can’t believe the stupidity of those people for criticizing an entire book for a single typo in the marketing blurb. 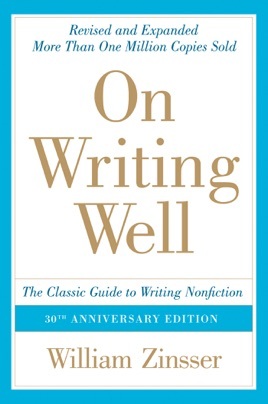 I’m a professional writer, and “On Writing Well” is the book that put me on that path. 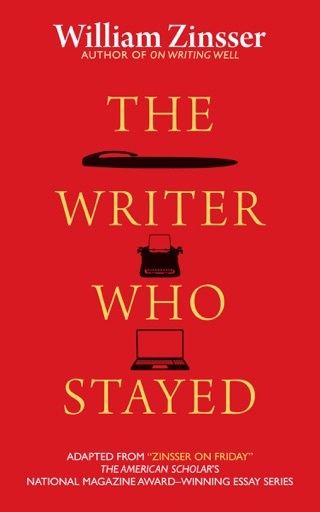 It’s filled with great advice and examples, and anyone who’s serious about writing—whether you do it for a living or you just have to write email for work—will benefit from this. Buy it, read it, and follow its advice. The book starts strong, ends a bit mediocre. But the writing itself is absolutely delightful.